Hola readers! For a reason still anonymous, I have always loved talking about wedding and all that follows ahead of it. Be it a very traditional one or any kind of wedding, they always charm each one of us reading the post right now, whatsoever! Well, one of the most chic kind of destination weddings is “beach wedding”, ooh we all would opt for it! 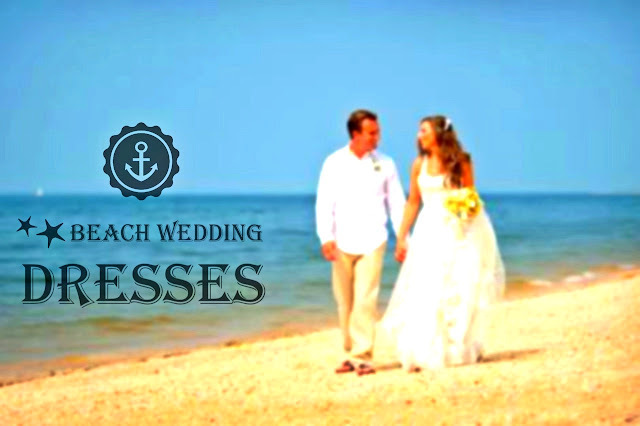 Beach weddings are a wonderful choice, keeping in mind the kind of set up you get especially, like having the blue ocean infinitely stretched with the beautiful azure sky complementing the scene. The most appropriate setting for a calm and soothing wedding is this, with the nature’s resounding peace in the atmosphere and the widespread ocean witnessing the authenticity of wedding is just too ecstatic to imagine. Talking about the “beach wedding dresses”, you have to make sure the kind of length and the material you will decide on; dress should harmonize with the beach setting, like the color going along with the sand and the sea beside. There are types of silhouette, sleeve cuts, fabrics, lengths and designs. The beach wedding dress is simpler in design, but has the right amount of grace nevertheless. Make sure to opt for light fabrics- chiffon, organza, crepe satin, and georgette. Keeping in mind the windy set up, you should opt for mermaid, A-line, square silhouettes. One shoulder strap or v-neck personally feels the right choice, oh! And the footwear you choose should be sand-friendly or you can go barefoot too. Make your day the perfect by choosing the correct dress as per the location and season. 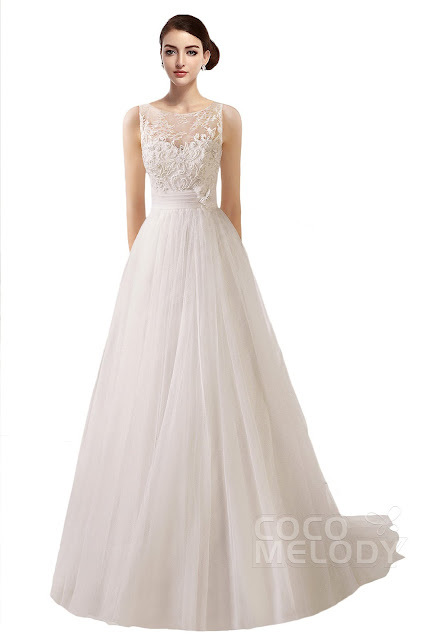 CocoMelody has some awesome collections of destination wedding dresses and they also have a sale going on in their site. 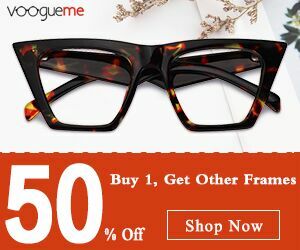 If you have a special occasion in the near future, don't forget to have a look at them.